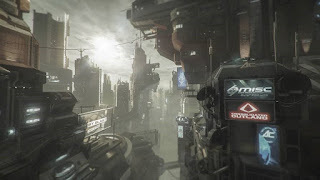 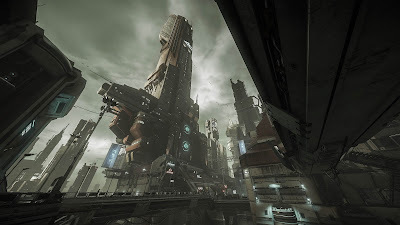 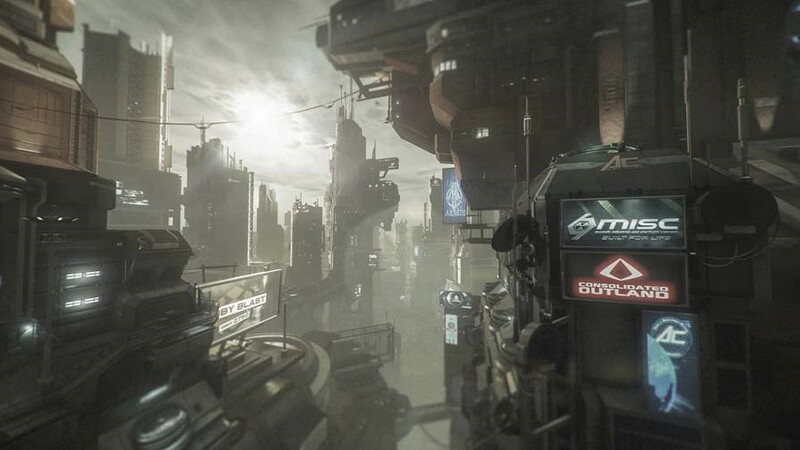 Breifing: ArcCorp is one of a very limited number of supercorporations to own its own planet. 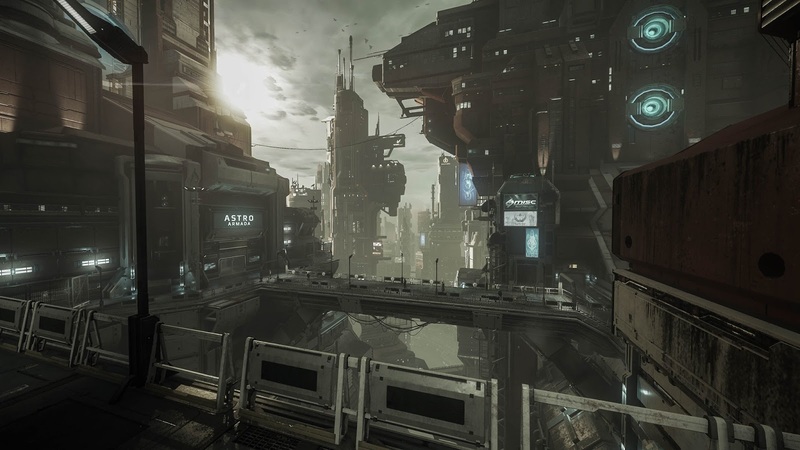 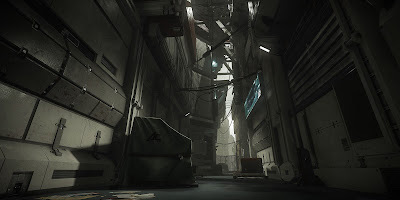 ArcCorp, aka Stanton III, is the single most industrialized world in Human space. A massive, terraformed superearth, the world consists of layer after layer of factory; so many that today building additional structures is actually impossible. New facilities are built on top of existing ones. 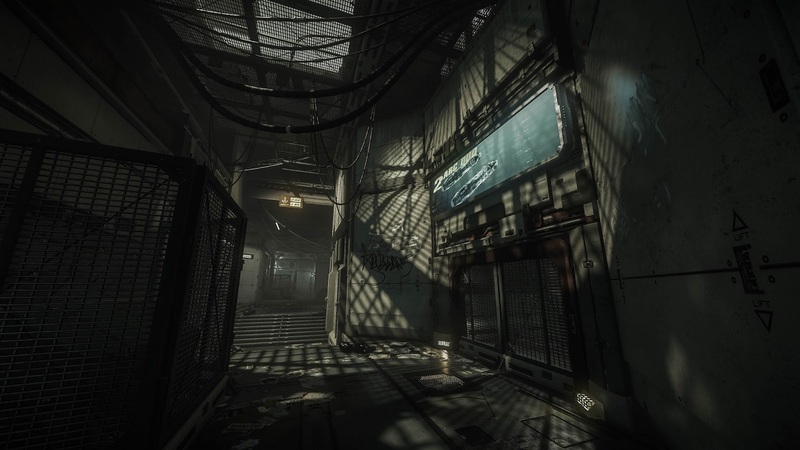 The corporation’s official headquarters is naturally located here, in the massive ArcCorp tower that rises above all other parts of the factory world. 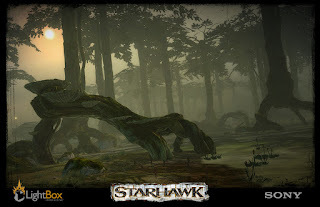 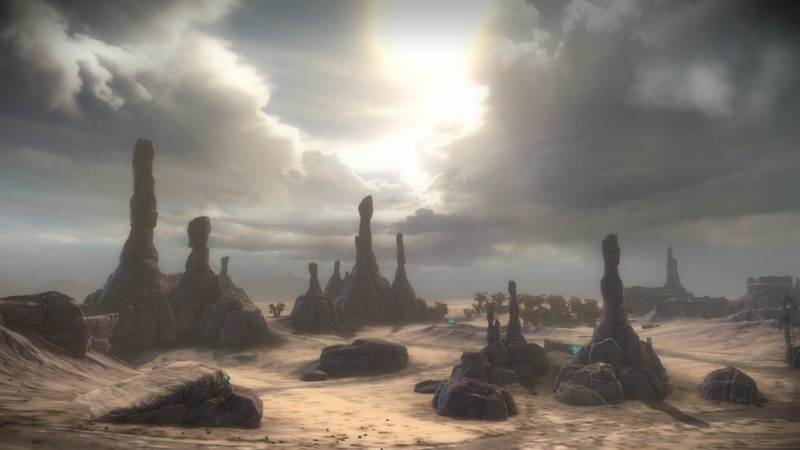 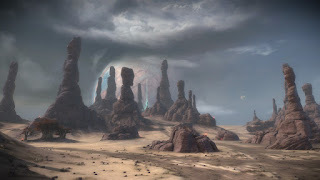 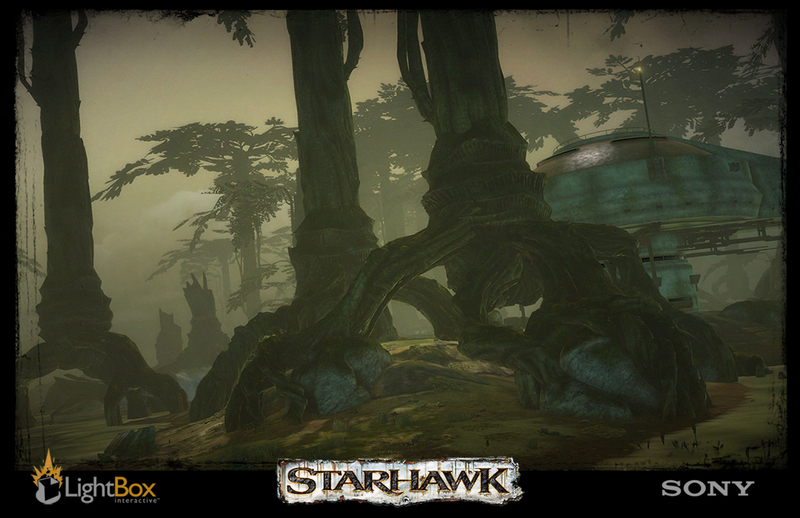 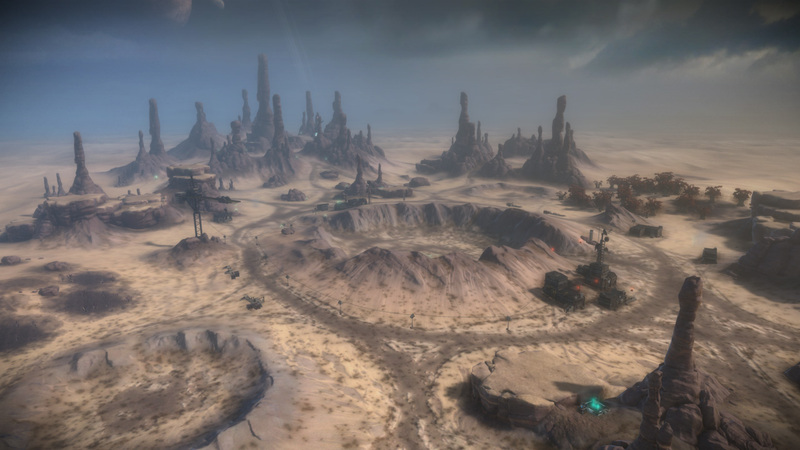 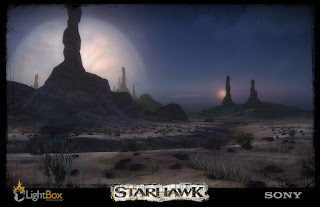 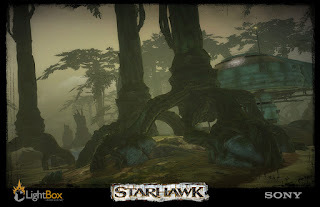 I created a lot of the organic environment elements in StarHawk.